Perfect for when you need a treat! Two courses £9.95, Shinga Beer- £3 a bottle. To book a table, please call: 01842 750 372. We're thrilled to be offering 25% off your entire food and drink bill in March (excluding champagne). 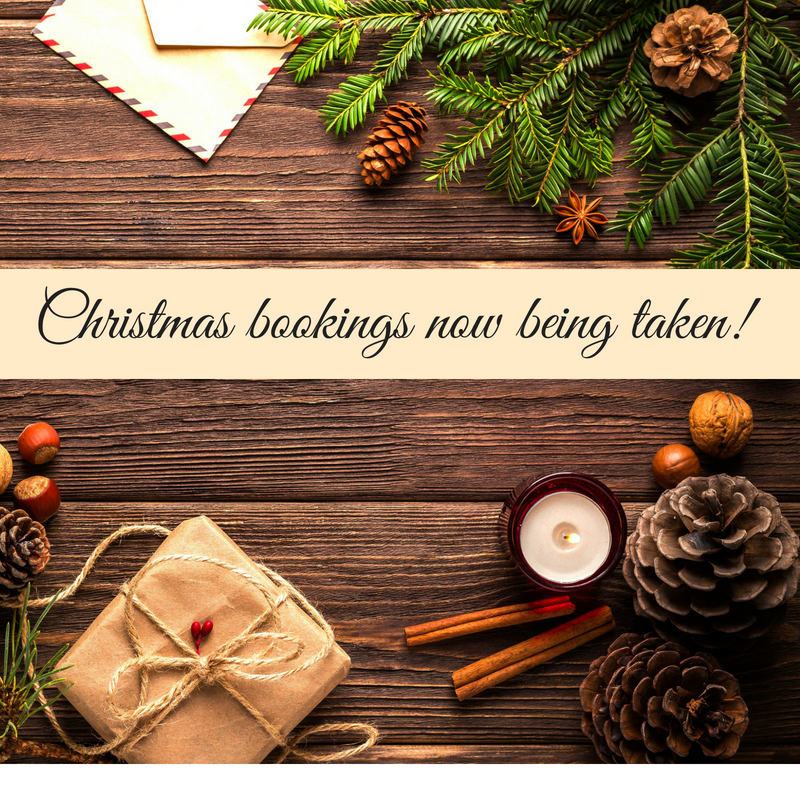 We will have our usual excellent Christmas Party nights with food and entertainment running from the end of November up until Christmas. Private dining, festive dining and exclusive venue hire are all available. Please call: 01842 750 372.